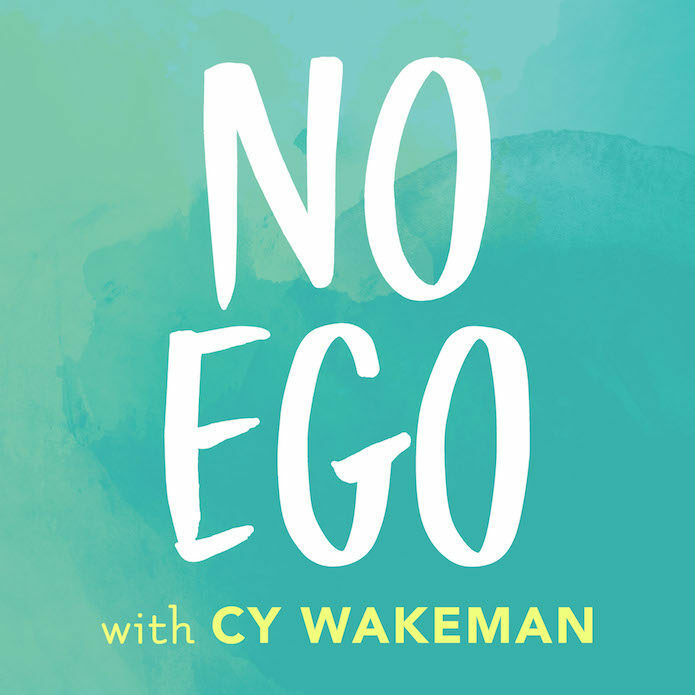 The amazing Cy Wakeman welcomes wattsnext founder Sue-Ellen Watts on her No Ego podcast. No Ego, hosted by thought leader Cy Wakeman, will give you the tools you need as a leader to to ditch the drama, end entitlement, and drive big results in your workplace and your worldplace. It is high time to reinvent leadership thinking. Stop worrying about your employees’ happiness, and start worrying about their accountability.